Trimec ES200 burglary resistant electric strike is non-monitored. 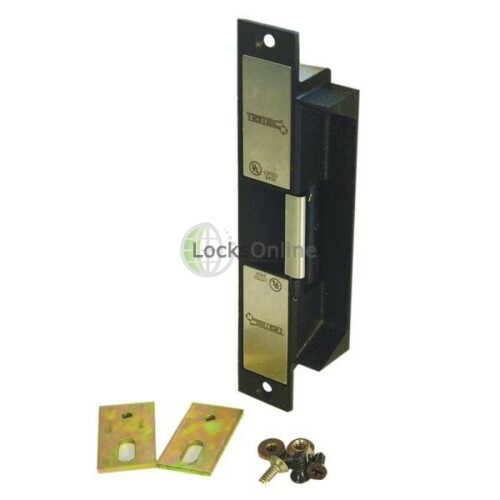 Designed for high security applications and manufactured from solid stainless steel. 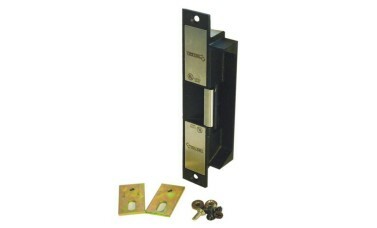 These strikes have a built in face plate further strengthening the strike to withstand the harshest treatment.